I have always known that I’m adopted. My parents told me when I was very young about their struggles to have a child of their own so they adopted me. And wouldn’t you know, three years later they had my little brother (God works in mysterious ways). 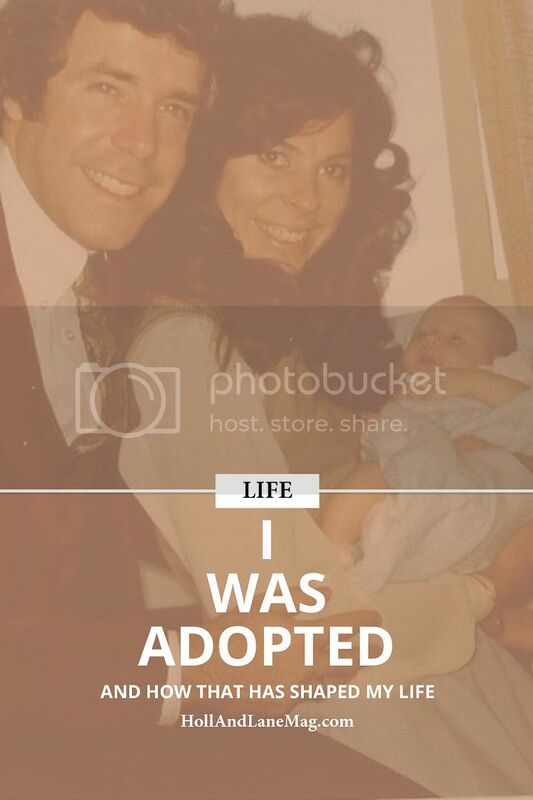 I was adopted at birth so I only spent the first 6 weeks of my life in foster care while my adoption was completed. I was born in California and all adoptions are closed which means I do not have access to information about my biological parents. I was provided with a brief summary about my biological parents from the adoption agency which was nice. It contains information such as their heritage, some physical features and some of their interests/hobbies. If I ever decided that I want to try to meet them I would have to contact the adoption agency that oversaw my adoption and let them know that if my biological parents would like to meet me that I would allow it. I’m 36 now and at the age of 18 I was told I could do this. I still haven’t. You see my dad is also adopted and he met his biological mother and it did not go well (and that’s putting it mildly). 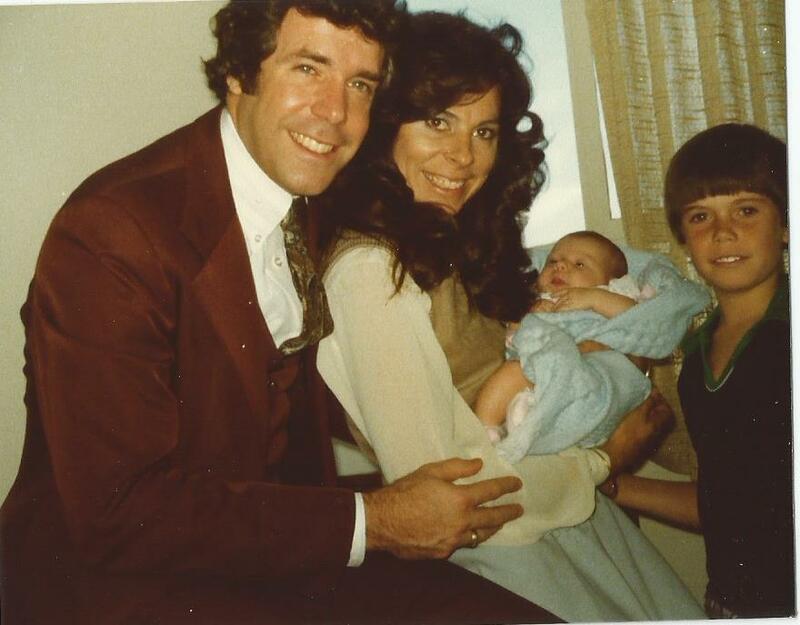 Part of the reason I am so hesitant to try to meet my biological parents is because of the experience my dad had. The other reason is simple. I love my (adoptive) parents. They’re the only parents I have ever known and although they may not be perfect, they have always loved me. And I do know some things about my biological parents so maybe that is enough for me. Maybe all I need to know is that I’m Irish and Russian, my biological mom loved horses (as do I) and that (assumedly) the reason they gave me up for adoption is because they were just too young to care for a child. They were both under the age of 21. The only thing I have ever been curious about in regards to my biological parents is who I look like more. My little brother is a spitting image of our father and seeing that resemblance has always made me wonder – do I look more like my (biological) mom or dad? Sure, I could meet them to finally fulfill that curiosity and I could also get a family medical history from them. But there are DNA tests that I can take to get that same information. So for the past 18 years I have gone back and forth with whether or not I want to meet my biological parents. Some days I have a really strong urge so I get out the contact information for the adoption company, start to dial the number but I never actually call. Something inside of me always holds me back. At the time of my adoption I was given a Winnie-The-Pooh by my biological parents. I have treasured this Pooh my entire life. He even went to college with me.